The Galaxy S9 is finally official with pre-orders for Samsung’s new phone opening up on March 2. That means you have just five days to sell your old smartphone and make plans to purchase the new model. 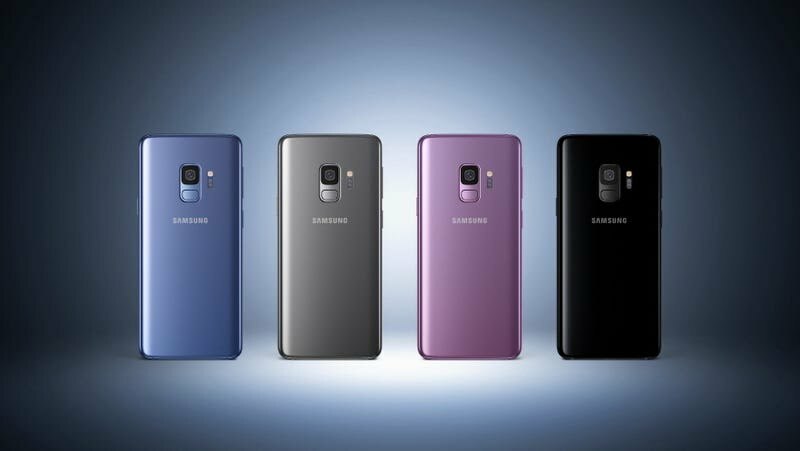 Whether you’re looking to save a little money or you just hate bloatware, it turns out your best bet is to buy the Galaxy S9 directly from Samsung. Here’s how the pricing breaks down (via USA Today). Samsung is selling an unlocked version of the Galaxy S9 that works with any carrier for $720 (or 24 monthly payments of $30). The super-sized Galaxy S9+ is available for $840 (or $35 per month for two years). On top of that, the company is offering up to $350 off if you trade in an older phone, with the exact discount depending on the model and its current condition. By comparison, AT&T, Verizon, and Sprint are all selling the Galaxy S9 for around $790 and the Galaxy S9+ for anywhere from $910-$930. So you’re essentially paying extra for a phone that’s locked to a specific carrier and comes with a bunch of extra software you probably don’t need. Verizon and Sprint have already confirmed trade-in deals just like Samsung’s, while AT&T hasn’t announced any sort of discount for now. If you’re on T-Mobile it’s not quite as bad. The carrier is offering pretty much the exact same pricing as Samsung, along with up to $360 in trade-in discounts. The downside is that your Galaxy S9 will still come loaded with bloatware that takes up storage space and slows down the device. If you absolutely need to buy from your carrier do it through Best Buy for an added discount. For most people, though, buying the Galaxy S9 from Samsung is the way to go. You’ll get a solid price without all that xtra annoying software to deal with. Best of all, your new phone won’t be tied to one particular carrier.